We’re looking for three artists or companies to be part of our first Scratch Night on Wednesday 13 March. If you feel that your work would benefit from being seen by an audience at this stage, we want to hear from you! 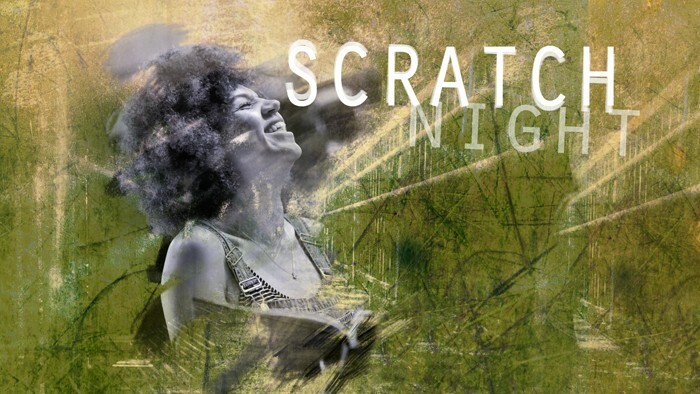 Hosted by our Associate Company Fine Comb Theatre, our Scratch Night is an informal showcase for performances that may not be fully-formed and allows artists to explore their work in a relaxed, supportive environment. We welcome artists from any stage in their career to share and experiment in front of a receptive audience. Each company will receive a contribution of £50 to cover expenses. Make sure you are available from 10am on Wednesday 13 March as each artist will be given 2 hours in a rehearsal space and required to tech with the Coliseum team in advance. Download your artist application form here. Complete and send it to studio@coliseum.org.uk by 10am, Monday 25 February. You can check our studio space specifications here and feel free to email over any queries you may have about the event. We’ll let you know whether you have been successful by Friday 1 March.